But Wait, There’s More review by The Chalk! It’s a good day to be a Bamboozle Brother! 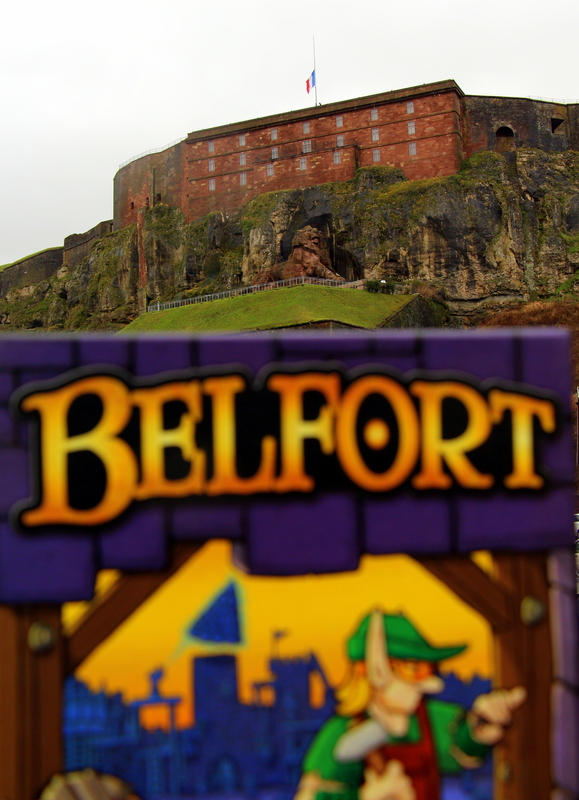 First a review of our new Euro 2-player game, Akrotiri, and now a review of our new party game that’s coming out in the next couple of weeks! They really loved it!! This is seriously the funniest game that Sen and I have ever made.We’re hoping that this one gets played by a ton of people! Check out the entire podcast here and jump to 10:10 if you want to hear the full review. Love it – thanks so much for your review! 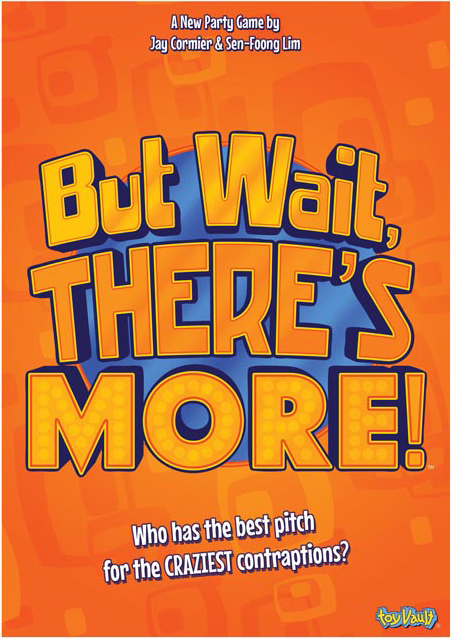 Thanks for calling out “That’s the Best Part” expansion too – that makes me laugh every single time! 🙂 Can’t wait to see the video review – EPIC!! Another podcast review of our brand new 2-player game from Z-Man Games called Akrotiri is out! 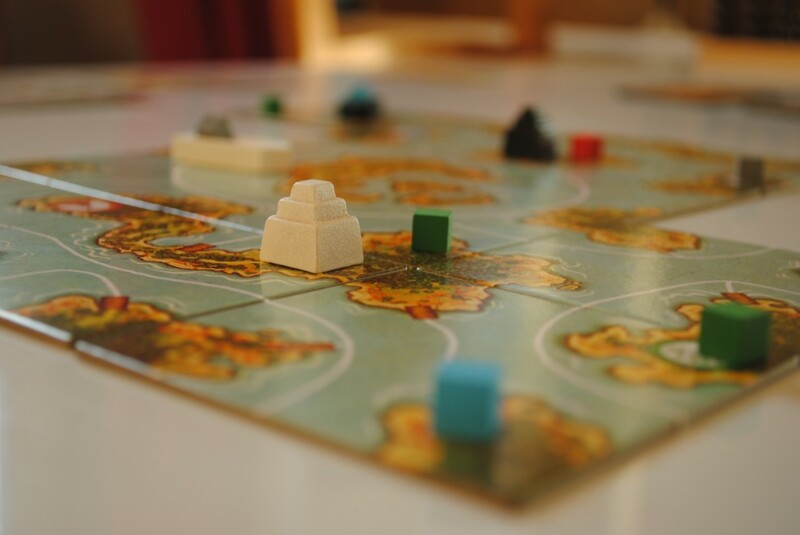 Botch Games is a podcast that does reviews and discussions of board games and they spend a good 20 minutes on Akrotiri – with a nice dash of humour. 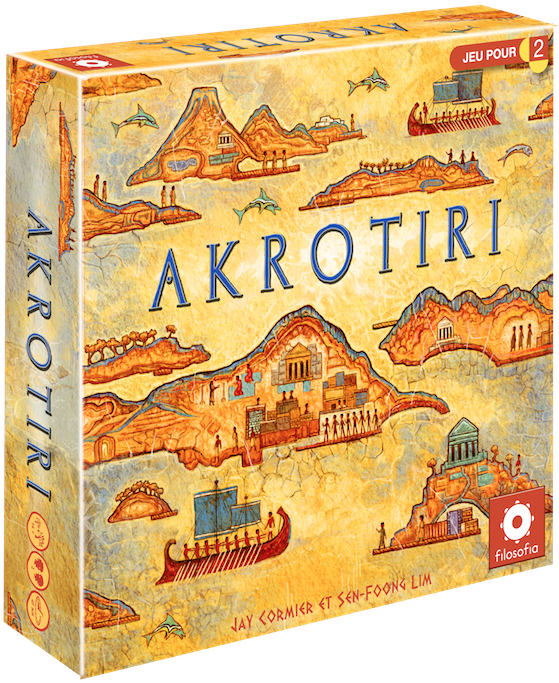 Here’s our first podcast review of Akrotiri, from the fine fellows at Punching Cardboard. The rules explanation starts at the 18 minute mark and they share their thoughts along the way. Overall they liked it and said it’s a keeper! One of them wasn’t too fond of the randomness of the goal cards, then the other pointed out that there is a Strategists Variant in the back of the rules and that seemed to make him very happy and more prone to playing it again! 1) The game actually did start as a 2-5 player game but the publisher (Z-Man Games/Filosofia) thought it would excel as a 2 player only game. We thought about it for awhile as we thought it was a good 2-5 player game (well, maybe 5 was pushing it) – but we conceded because it really would be the biggest complaint about the game – the downtime. With any tile laying game, you often can’t plan too much on your turn because the world changes so much before it’s your turn again. In a 2 player game you don’t really notice it, but you would in a 3-5 player game. That said, it’s fairly simple to pimp out your copy of Akrotiri to accommodate more players. Simply photocopy the player aid and then find 6 temple and a boat from another game. Everything else is in the game! The end game should probably change though too. Originally the end game was a certain number of land tiles being placed. I can’t recall how many we used when we were testing it but I believe it was 30 tiles for a 5 player game, 28 for a 4 player game, 24 for a 3 player game. That keeps the game length down. But feel free to house rule it how you see fit! 2) We originally named the game Santorini because the island of Santorini was formed from a volcano eruption and therefore has no fertile soil. This means that they have to purchase their goods from surrounding islands. There are a few problems with Santorini though – that’s the modern day name of the location, but the game is set in the past. Also, there was a game called Santorini on BGG. So we decided to call it Akrotiri, which is the archaeological dig site on the island. It’s a weird one to pronounce but it certainly stands out! Awesome review of our new game Akrotiri! Here’s a really polished review of our new game Akrotiri from a site called As A Gamer. The photos alone make it worth checking out as they all look so professional! 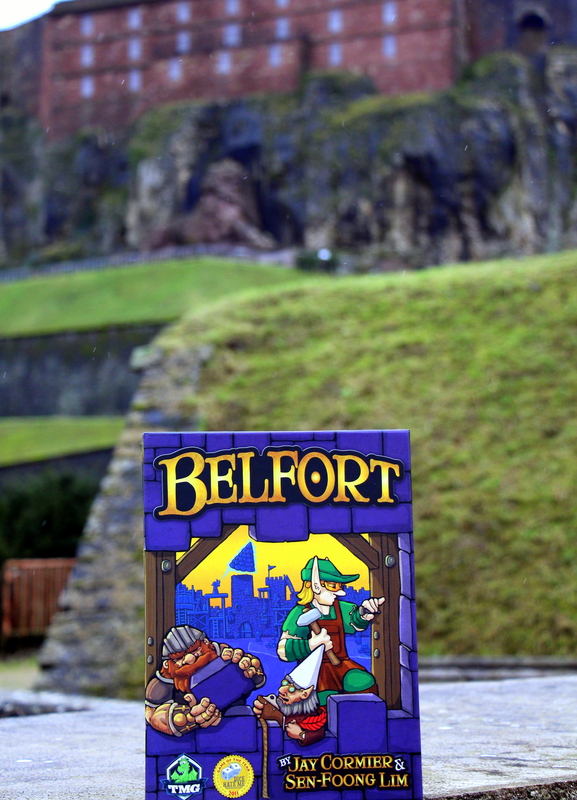 Please share with us your tips on taking good board game photos!! 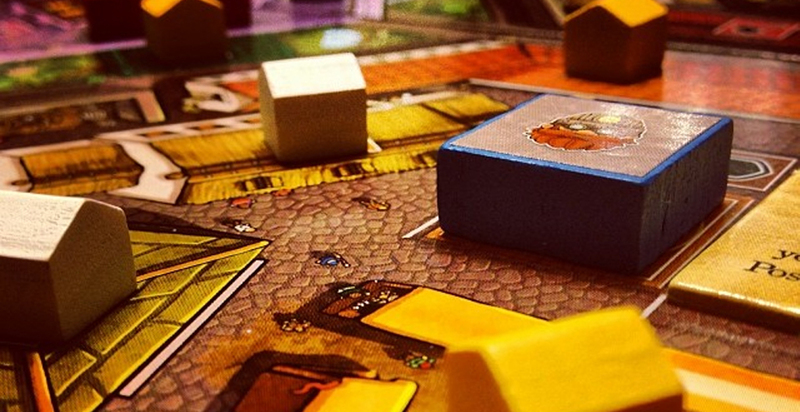 Board Game Cafes have been popping up all over the place recently – and for good reason. They’re combining a relaxing and non-intimidating atmosphere of a cafe with the growing popularity of board games. Well, I was in Seattle this past weekend and got to visit not one, but two board game restaurants/stores – both owned an operated by the same people! One is called Cafe Mox (in Bellevue) and the other is called Card Kingdom (in Seattle – in the trendy Ballard district). I decided to film a quick walk through of the store and restaurant because I was simply blown away. It’s obvious that they love games as this store has everything – a room for miniatures, a huge room for tournaments, a room for CCGs – including its own staff, a huge room for the rest of the games – and, of course, the restaurant. We decided to eat lunch there and so we moseyed on over to the board game counter and asked to borrow Blueprints. The gentleman gave me the copy and required nothing in return. I took it to my table, we ordered beverages and lunch and played Blueprints! It was great – and by that I mean the food was great, the atmosphere was great, and yes – the game was great too! 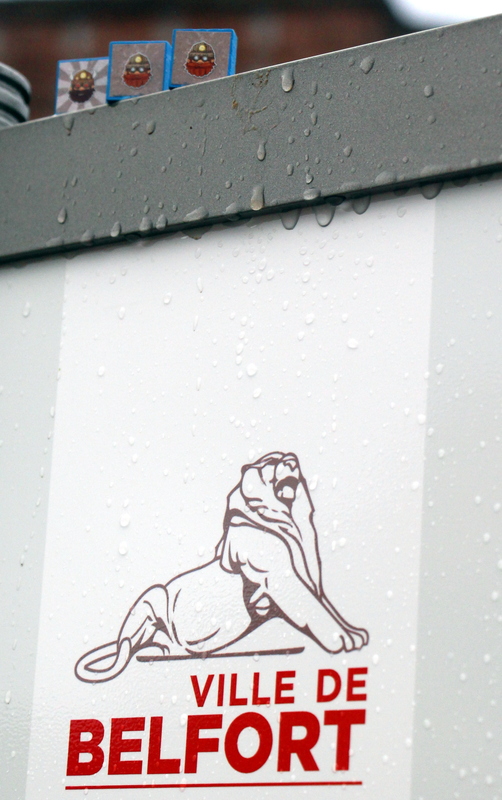 If you’re in the Seattle area, make sure you check these places out! And if you’re thinking of opening your own Board Game Cafe/Restaurant – well, here’s an example of someone who’s done it right!